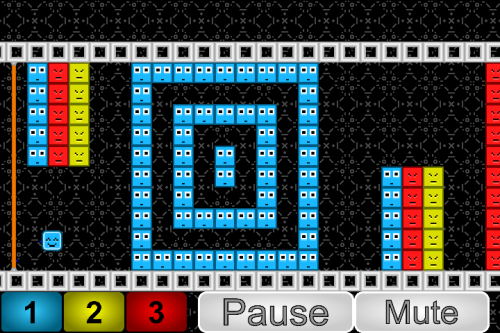 Description Escape from the laser chasing you by changing color to match the approaching blocks. Stay ahead by hitting blocks of the same color, and avoid blocks of a different color. Controls To change direction, click the screen or press Z. To change color, press 1-3 or click on the color buttons.